Welcome to our blog! We are all undergraduate students reading subjects within the School of Humanities at the University of Bristol. This year we'll be blogging about all aspects of student life. Read our posts to find out more about our experience of studying for our degrees and being students here at Bristol. 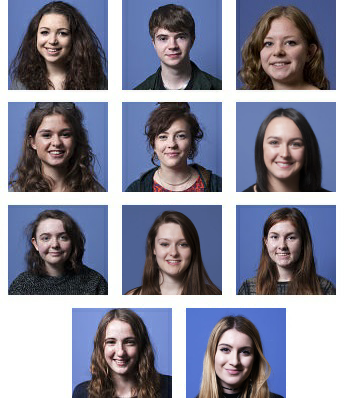 Find out more about our bloggers for 2014/15.